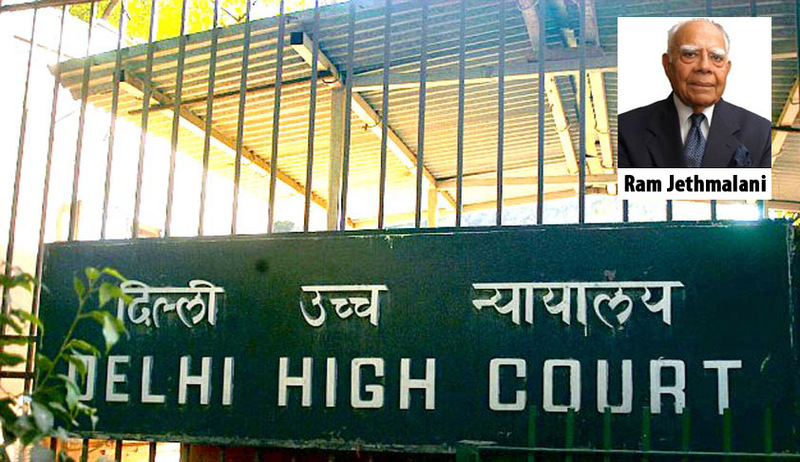 A writ petition has been filed by a NGO before the Delhi High Court seeking issuance of directions to Doordarshan to start a 24-hour news channel for the Sindhi community which claims to be a linguistic minority. The petitioner, Sindhi Sangat claims to be a registered non-profit organization which endeavors to preserve and promote 5000 year old Sindhi Culture, language and script. When the matter came up for admission, Justice V P Vaish issued notice to the Information and Broadcasting Ministry and Doordarshan and sought to know their response to the plea of the petitioner to set up a separate news channel to cater to the Sindhi community. The court thereafter listed the matter for further hearing on January 22, 2016. The petitioner has averred in its writ petition that along with several other Sindhi organizations it has given several representations to Central government for starting a Sindhi channel on Doordarshan, as has been done in case of other minorities but that the government has shown complete indifference to legitimate demands of the Sindhi community as a whole. “The government of India has been doing this for other cultures and languages and it is absolutely essential for this Constitutional right to become effective that Sindhi community must receive adequate facilities for the use of governments broadcasting organization viz. Television and Radio. Sindhi community, like all other communities, is entitled to be treated without any discrimination,” the petition says. PTI reported that the Central government standing counsel Anil Soni while opposing the plea told the court that there were around 122 languages in the country and it would be difficult to provide a news channel for each one of them. Senior advocate Ram Jethmalani, appearing for NGO Sindhi Sangat, submitted that several representations were sent to the ministry since 2008 to consider starting a 24-hour news channel for the community, but Prasar Bharti had said it was not feasible due to "serious resource crunch and staff shortage". Jethmalani contended that several 24-hour channels were being operated, at a loss, for other linguistic minorities and since the government was bearing the losses, therefore "unconstitutional discrimination is being done against the Sindhi community". "The Government of India is taking innumerable steps to promote other minorities whereas the Sindhi community does not find place in any of the policies of the government which conduct is in teeth of Article 14 of the Constitution. “The Petitioner and several other respectable members of Sindhi community are extremely outraged against this discriminatory and step-motherly treatment meted-out to the Sindhi Community”, says the petition filed through Advocate Ashish Dixit.